St Austell has been announced as the latest location to welcome a Pop-up Innovation Centre following the success of ones hosted in Bodmin and Launceston. The new Pop-up Innovation Centre will open for business from Tuesday April 10 in Unit 15-16 at St Austell Business Park and will operate until the end of July. The Pop-up Innovation Centres are being delivered as part of the Acceleration Through Innovation programme. Led by the University of Plymouth, this is a £3 million three-year ERDF project. 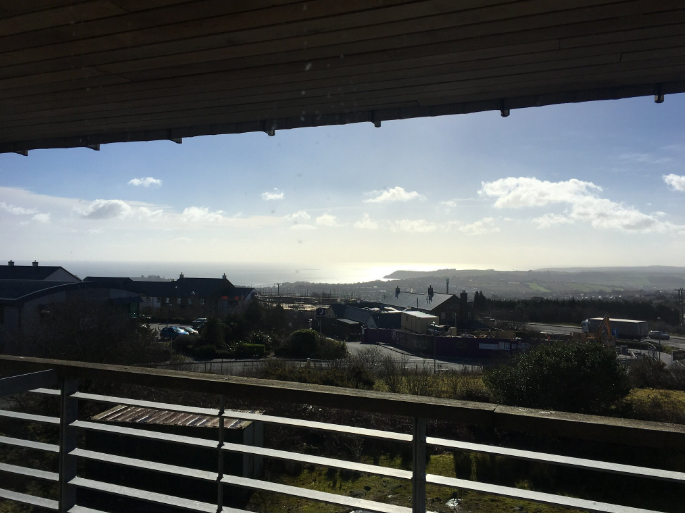 Working alongside businesses including the St Austell Printing Company and Coodes, the modern and central location will offer businesses the opportunity to network, attend workshops, use hot desks and have access to one-to-one business support. 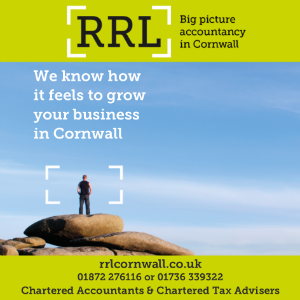 Businesses and partnership organisations in St Austell and the surrounding areas are invited to attend the launch breakfast taking place on April 10 from 8.30am with a complimentary breakfast followed by a short presentation. Following the launch, meeting rooms, desks and event spaces are available to be booked in for use throughout the duration of the Pop-up Centre. Previous articleOh So Social – she means business!